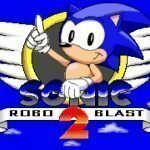 Sonic Robo Blast 2 is a 3D open-source Sonic the Hedgehog fangame built using a modified version of the Doom Legacy port of Doom. 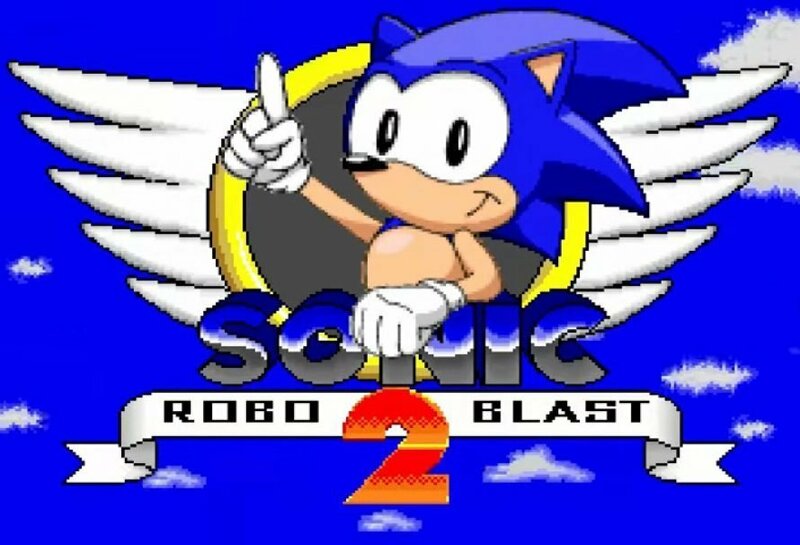 SRB2 is closely inspired by the original Sonic games from the Sega Genesis, and attempts to recreate the design in 3D. While SRB2 isn’t fully completed, it already features tons of levels, enemies, speed, and quite a lot of the fun that the original Sonic games provided. Hi again. 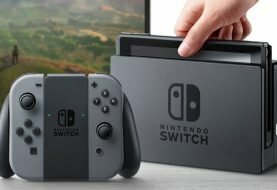 Yes, we know – the previous release did not fix the netgame exploit properly. We’ve been working hard, though, and that (along with a few other potential exploits waiting to happen) is now fixed. We’ll be bringing the Master Server back up to allow people to advertise servers online again. As always though, if there are further netplay issues, please report them to us on the Message Board here. We can’t fix what we don’t know about! * Patched a few more crash-causing exploits enabled by malformed packets, as discussed above. * Fixed cooperative intermission bonuses such as extra lives not being awarded server-side on dedicated servers, leading to desynchronisation. * Fixed an issue where you could join a netgame despite having too many files loaded to be able to match the server’s file list, leading to desynchronisation. * Fixed an issue where you stayed connected to a netgame when you have too many files loaded to apply one the host added, leading to desynchronisation. * Inform the adminplayer when they send an addfile request that can’t be completed because the host has too many files added. * Fixed a bizzare issue where, if you quit a server the moment you create it, you will be instantly kicked if you make a new one. * Fixed an issue where missiles were able to effortlessly glide up slopes without exploding. * Corrected a log message informing the player that they had extra colormaps on game startup when none were actually available. * Removed a typo resulting in the NiGHTS capsule having the red ring’s skincolor applied on spawn.